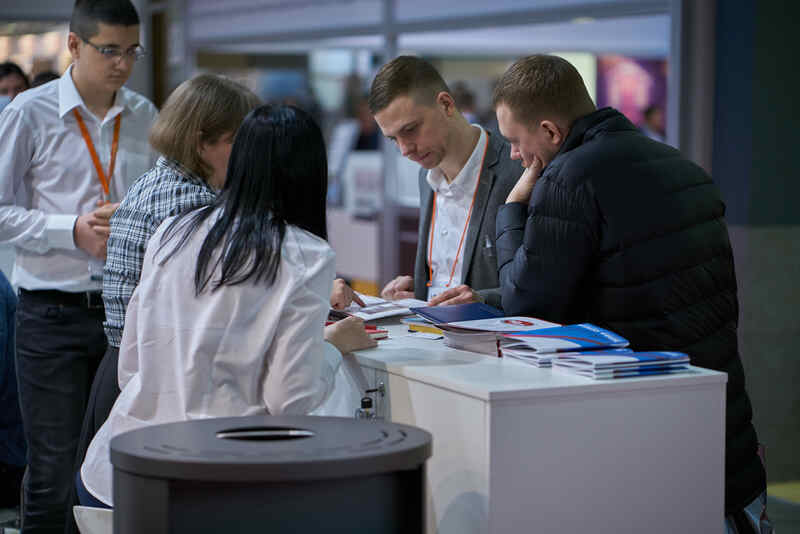 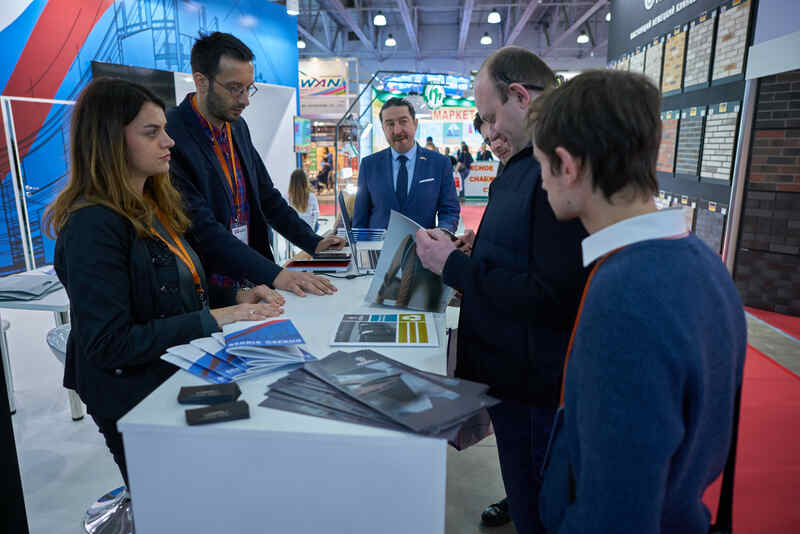 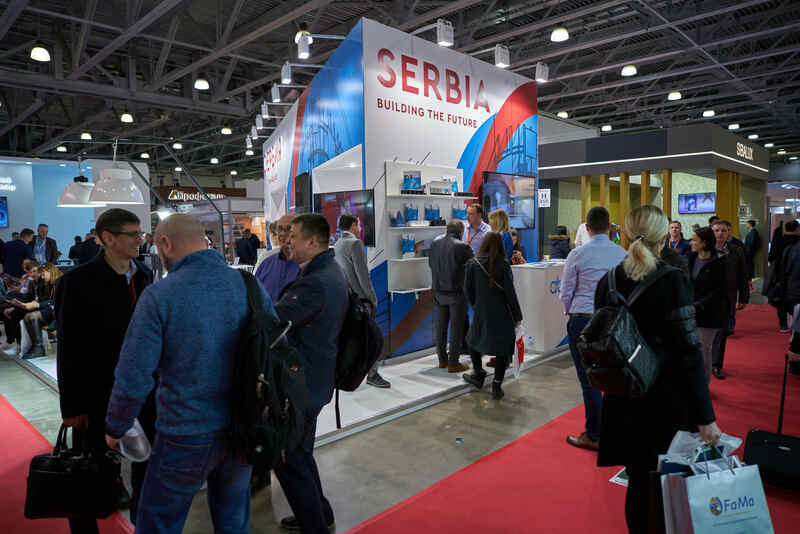 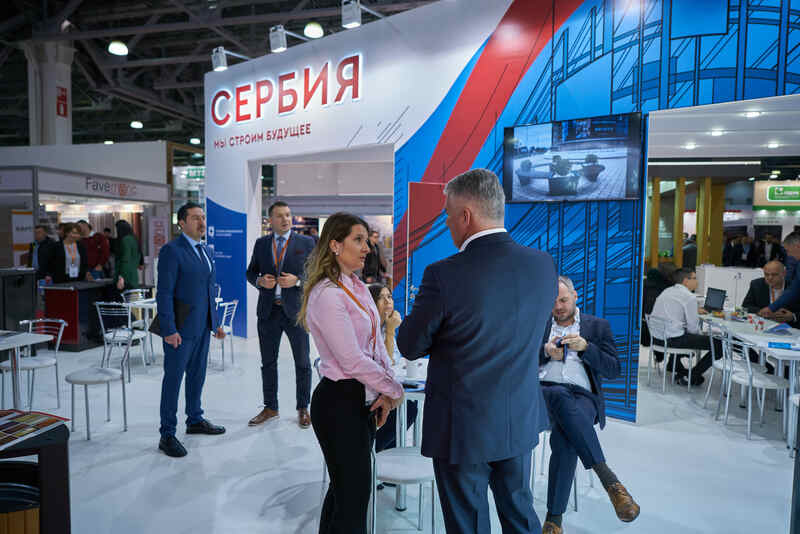 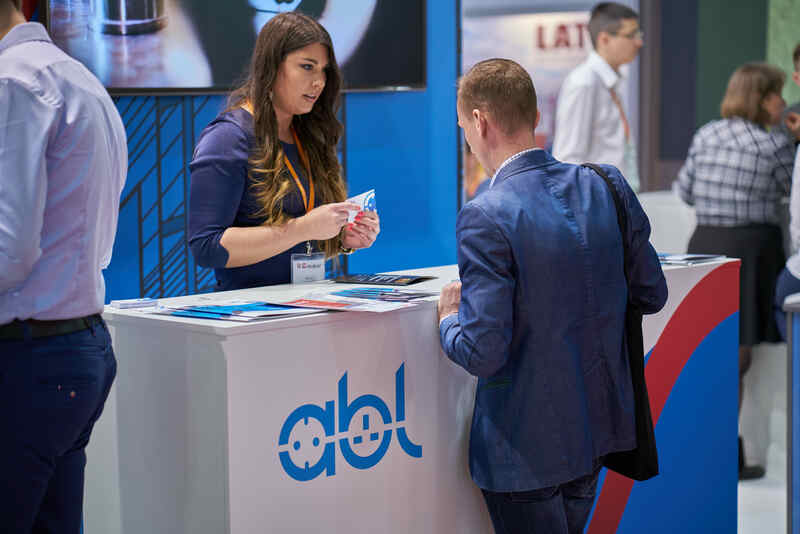 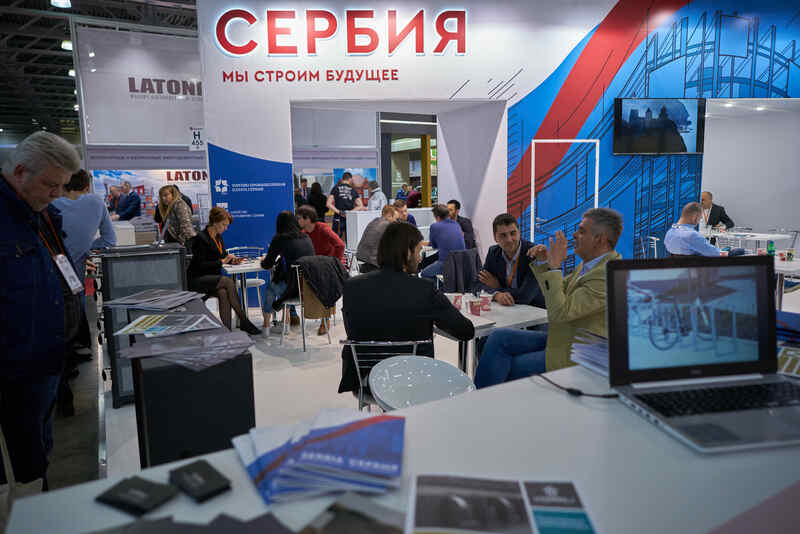 Six Serbian companies are participating within the National Pavilion of Serbia at Mosbuild 2019, the building and interiors industry International fair, from 2nd until 5th April, 2019. 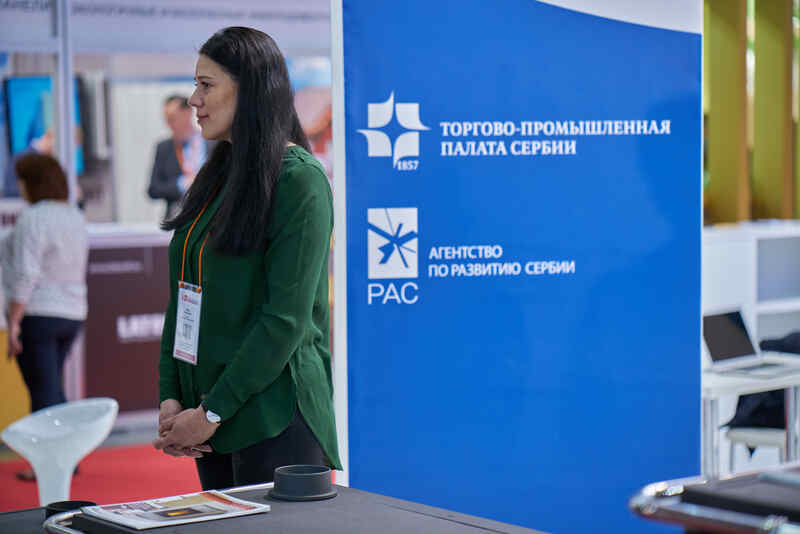 Exhibition of Serbian companies is supported and organized by Development Agency of Serbia (RAS) and Serbian Chamber of Commerce and Industry of Serbia. 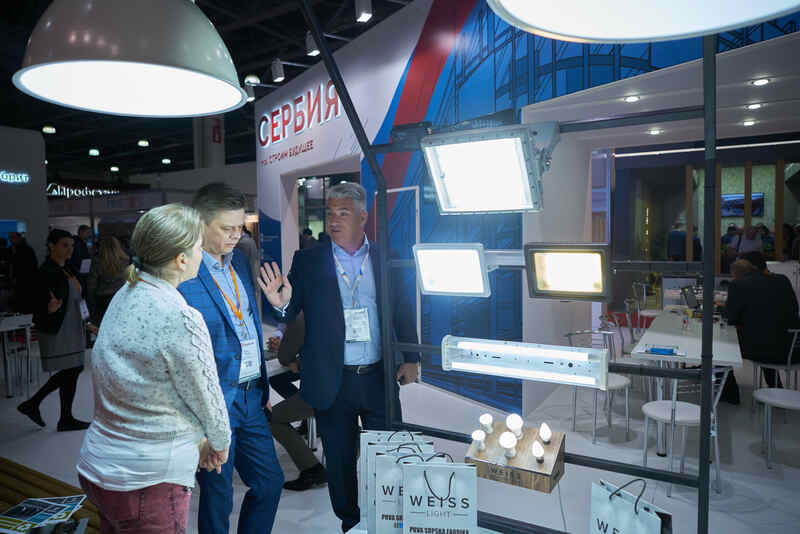 Within National Pavilion of Serbia, products and services from Serbia will be presented by: Milan Blagojević MBS, Smederevo, Weiss light, Belgrade, Кorali Кraljevo, Modulor, Belgrade, ABL Production, Cacak and Trgo-produkt, Indjija. 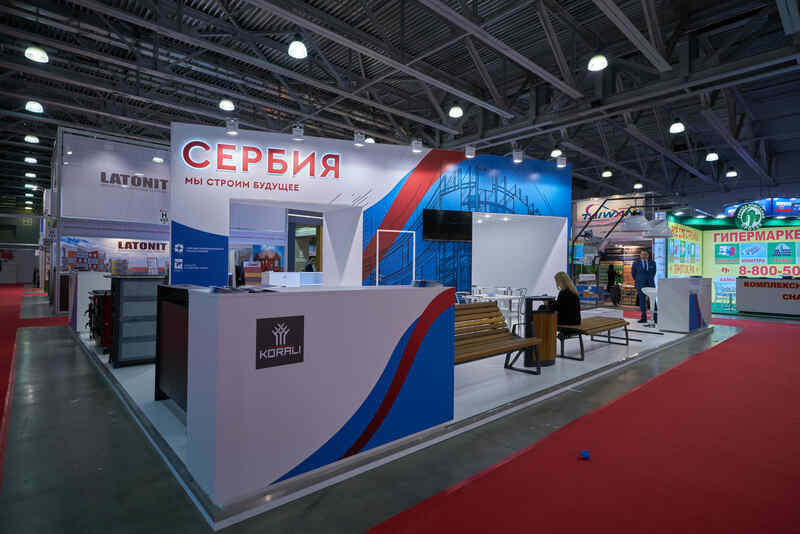 Serbian companies are already exporting to Russian Federation, but there is still space to expand their business, especially in the fields of interior design, lightning, office and working area facilities, and so forth.